Radwise will be exhibiting at the NDA Supply Chain Event at EventCity, Manchester on Thursday 2rd November. Feel free to stop by our stand (K6) for a chat. Radwise are pleased to announce that they have been awarded a further contract to support additional works on the Sizewell ‘A’ Ponds programme. Radwise are pleased to announce that we are now a certified PAA\VQ-SET Examination Centre enabling us to invigilate the Industry approved examination for the Certificate in Health Physics Monitoring in the Nuclear Industry (Theory) Level 2 at either our Head Office in Irvine or at any of our clients’ sites. Radwise are pleased to announce that they have been awarded the contract to supply a Radiation Protection Services to Sizewell ‘A’ in support of the Pond decommissioning programme. 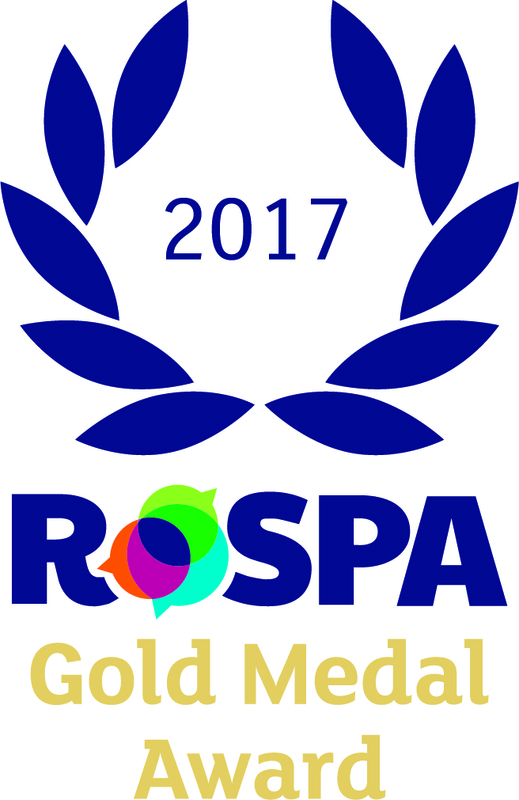 Radwise are pleased to announce that they have been awarded a RoSPA Gold Medal recognising the company’s commitment to accident and ill-health prevention. Radwise will be exhibiting at the NDA Supply Chain Event at EventCity, Manchester on Thursday 3rd November. Feel free to stop by our stand (E14) for a chat. Radwise are exhibiting at the Contamination Expo Series on 12th & 13th October, at ExCeL London. Radwise are pleased to announce that they have been awarded the contract to supply a Radiation Protection Advisory Service to Strathclyde University for the next two years with an option to extend for a further two 12 month periods. The contract shall come into effect from 1st September 2016. We’ve been providing Radiological Protection Services to the UK for over 13 years.